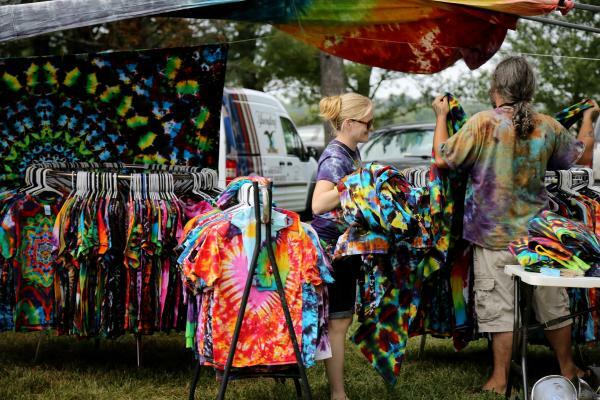 In our past 2 years we've worked with tie dyers, glass blowers, local art organizations and everyone in between. 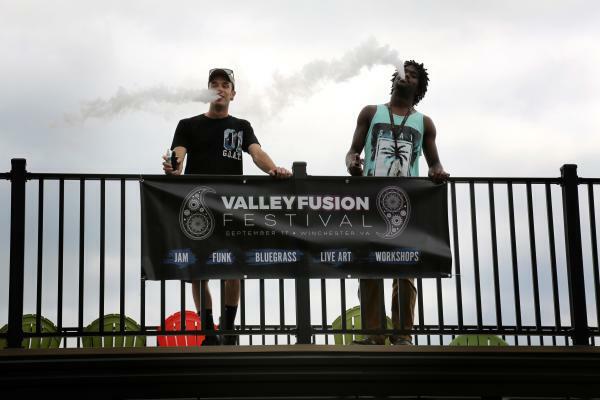 If think Valley Fusion Fusion Festival is the right place for you to come and vend, we'd love to hear from you. We're nothing without our volunteers. Seriously we can't do it without you. Apply below and get a free ticket for your work!